Home / Charles F. Bolden Jr.
Charles F. Bolden Jr. traveled to orbit four times aboard the space shuttle. President Barack Obama appointed him the head of NASA in 2009. 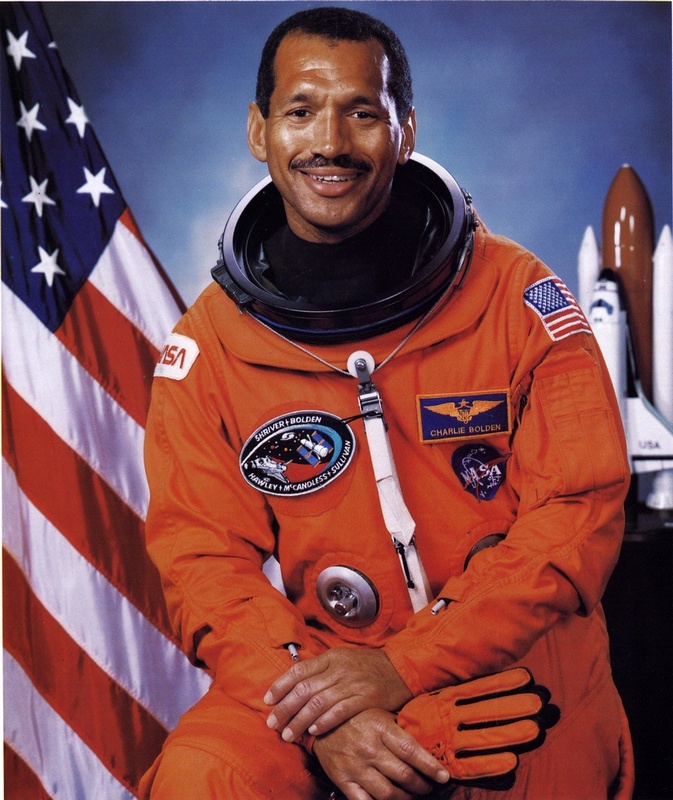 Charles F. Bolden Jr. graduated from the U.S. Naval Academy in 1968. A former test pilot and Marine Corps major general, Bolden traveled to orbit four times aboard the space shuttle. President Barack Obama appointed him the head of NASA in 2009.